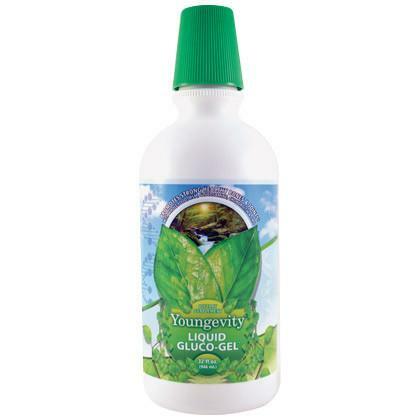 University studies have proven that trace minerals are needed for optimal absorption and retention of calcium. 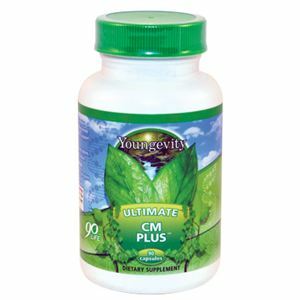 Ultimate Cal supplies your body with these minerals. Regular exercise and a healthy diet with enough calcium helps teen and young adult women maintain good bone health and may reduce their high risk of osteoporosis later in life. Adequate calcium intake is important, especially for aging bodies. Daily intakes above 2,000 mg however, are not likely to provide any additional benefit. Ultimate Cal® contains the minerals that have been shown to improve the uptake of calcium. 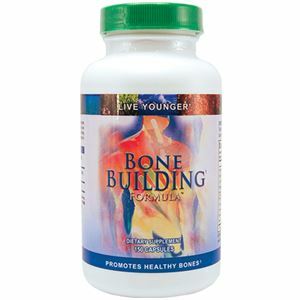 This is the choice for anyone who is concerned about getting proper amounts of calcium. Exercise and a healthy diet with enough calcium help teens and young adult women maintain good bone health and may reduce their high risk of osteoporosis later in life. Adequate folate in healthy diets may reduce a woman’s risk of having a child with a brain or spinal cord defect.